A house fire can start from a variety of sources and can spread quite rapidly. It’s completely devastating when you suffer from a house fire, no matter the cause. It’s both difficult and dangerous to handle the fire or the fire damage by yourself, but, many homeowners try to take the task upon themselves. In our blog today, we’re covering the best way to help as a homeowner who has suffered from fire damage recently because we want you to be as equipped as you can. As soon as the fire starts, there are a few phone calls you should make. First and foremost, 911 -- the firefighters should be the ones to deal with extinguishing the house fire. Next, your insurance company -- they’ll help you through the next steps to make sure you’re taken care of. Finally, a professional cleaning and restoration company -- like us, here at The Steam Team, who can help you along the way through the restoration process until your home looks as if it was never damaged. After the firefighters have successfully extinguished the fire and you’ve made the necessary phone calls, you may be tempted to begin surveying the damage. The smoke that still remains in the air and the soot settling on the surfaces around your home pose a huge risk to your health -- especially without any protective gear. That’s why it’s so important to call in the professional restoration team. When our fire damage restoration technicians arrive at your home, they will first begin surveying the damage. Afterward, we’ll begin the restoration process by making sure your home is protected from further damage. The Steam Team understands how devastating a house fire can be to you and your family. We strive to restore your home to its previous condition using our many years of experience, and expert restoration techniques. 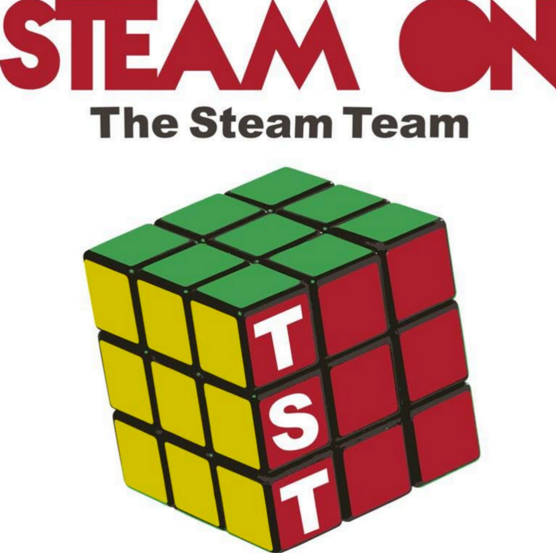 Let us handle this burden for you, and call The Steam Team today!